35-minute guided tour! * Surprise special guests! last rides as the Centennial CityBus! Please pick up your ticket(s) at the Archives and Resource Center at least 15 minutes in advance of your tour time. Unclaimed seats will be released to standby line five (5) minutes before departure. Tickets are now sold out. If you are interested in joining us, please go directly to the standby line near the CityBus stop on the day of the event. Unclaimed pre-reserved tickets will be released to the standby line within 5 minutes of departure. 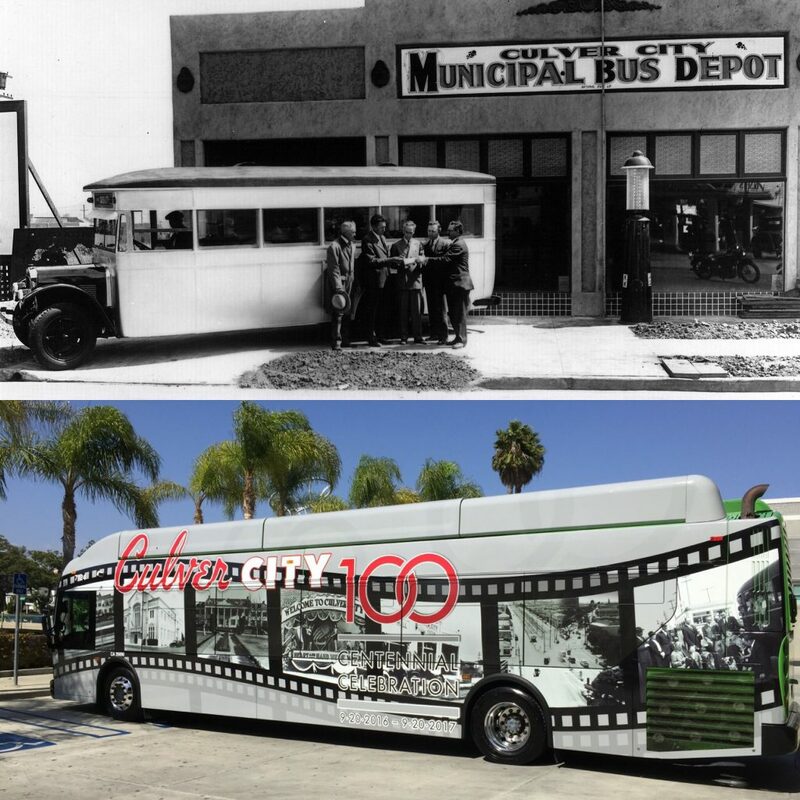 Meet the Centennial CityBus: In front of Veterans Memorial Building (corner of Culver Blvd. and Overland Ave.) at the Culver CityBus stop. Cost: FREE! But a ticket is required to board the bus. Any questions? 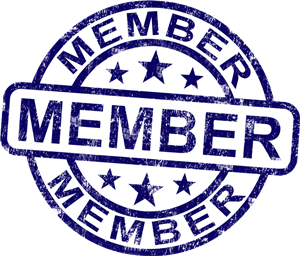 Leave a message on our voicemail (310) 253-6941 or email info@culvercityhistoricalsociety.org. A huge THANK YOU to Transportation Director Art Ida, Dia Turner, and the City of Culver City Transportation Department for helping us bring back these tours to celebrate our city’s Centennial!